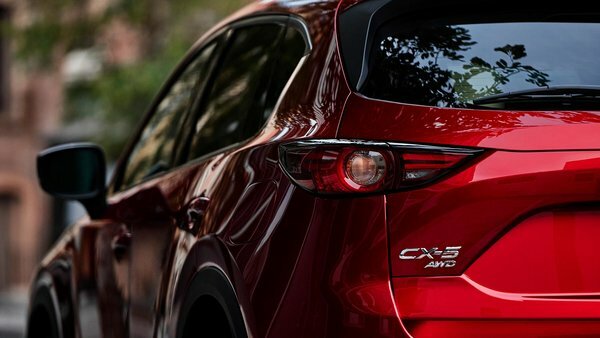 The 2018 CX-5’s all-wheel-drive system delivers an elegant, surefooted solution for Canada’s varied terrain and weather conditions. 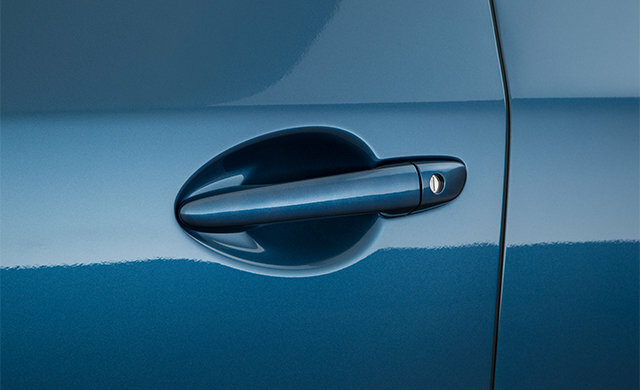 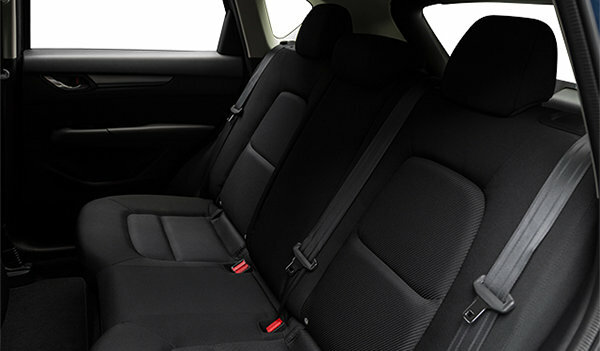 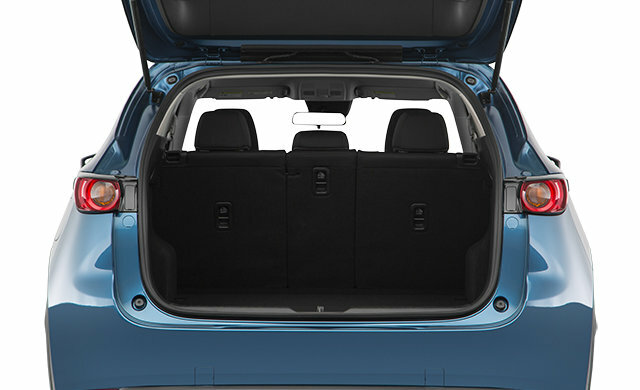 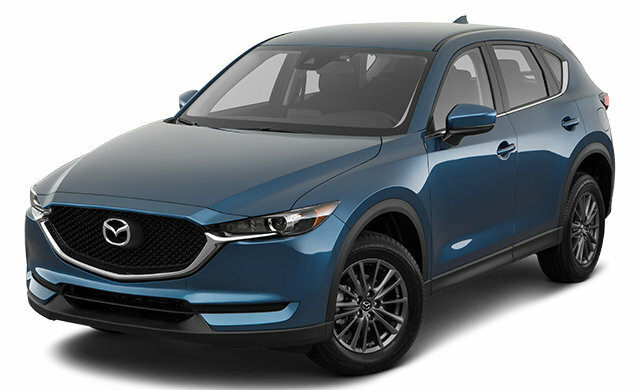 Using 27 sensors that constantly monitor everything from outside temperature and windshield wiper use, to acceleration and braking patterns, i-ACTIV AWD not only forecasts when you will need better road grip, but also readies your CX-5 to deliver the traction you need at the precise moment you need it. 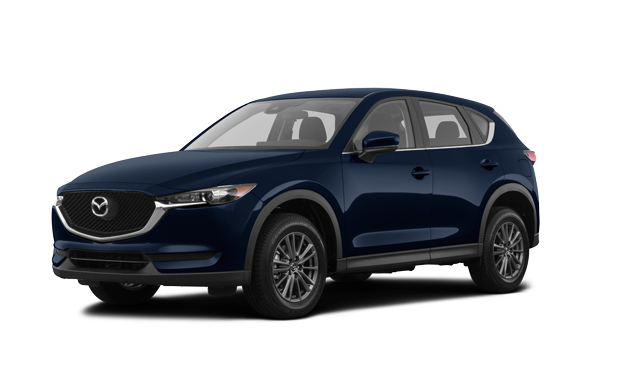 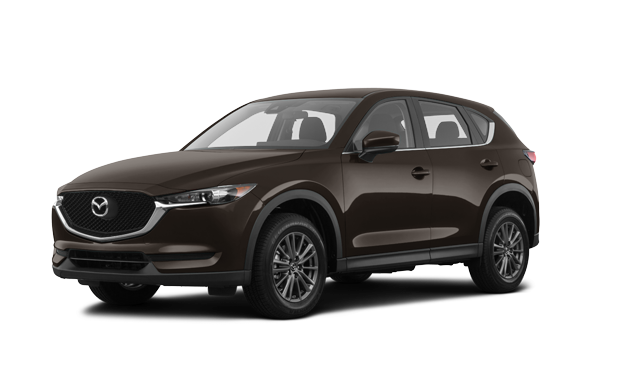 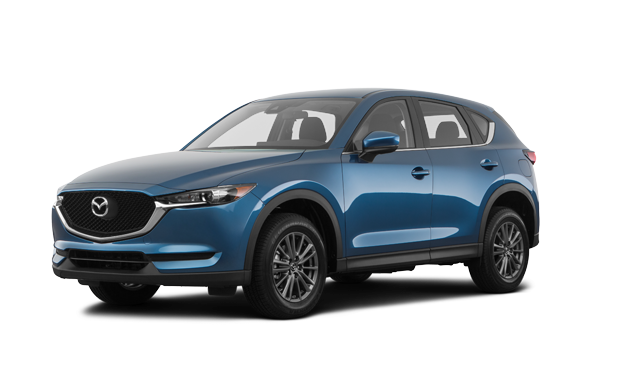 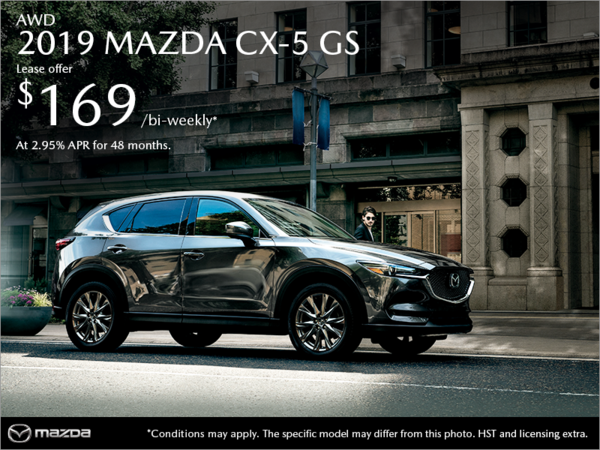 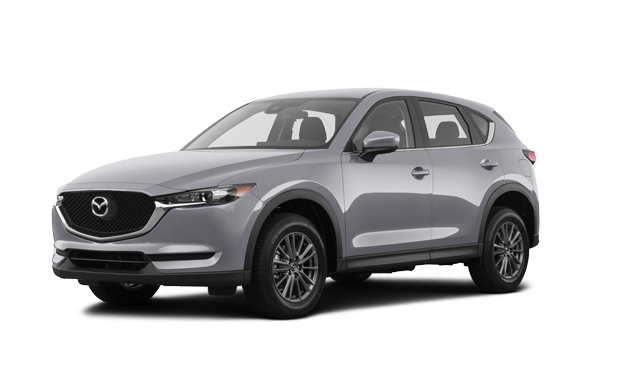 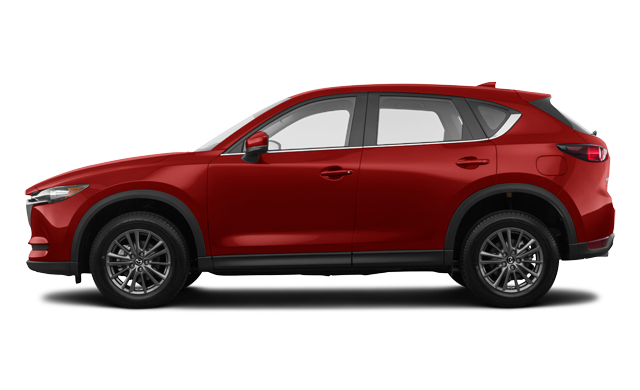 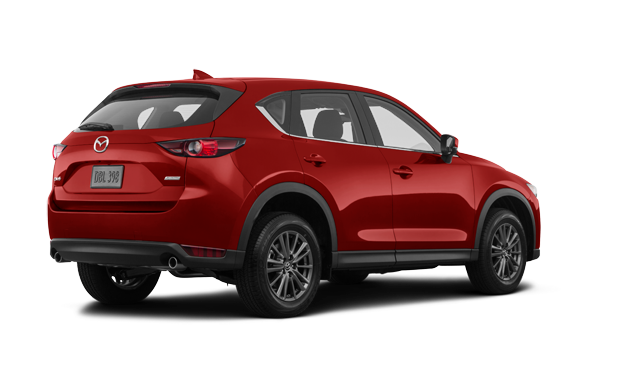 Interested by the 2018 Mazda CX-5 GX ? I wish to receive recalls, news and promotional emails from Half-Way Motors Mazda.